The first Grotrian-Steinweg piano that I played, it took my breath away. 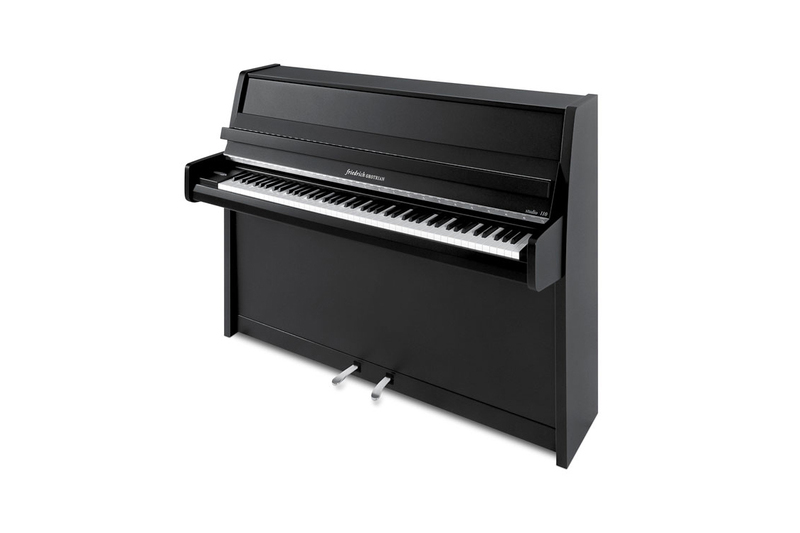 A small, powder coated mat black contemporary styled piano that could easily be overlooked, until you play it. The quality and depth of tone from such a small piano is simply remarkable, a triumph of design, materials and craftsmanship.